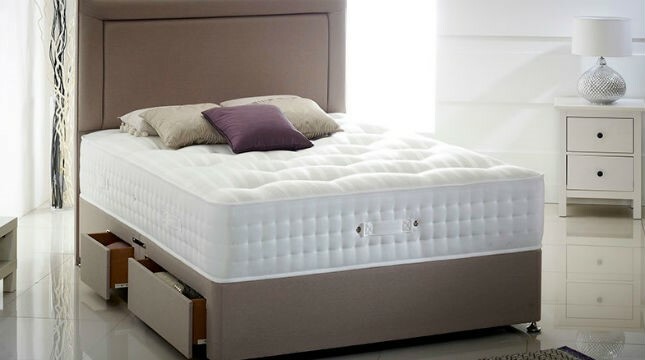 Makers of fine pocket sprung beds at exceptional value. Highgrove is a UK company and pride themselves on quick and efficient delivery. No longer do you have to wait several weeks for the bed of your dreams.